• Authentic quality - You will be delighted with this necklace. • > CLICK on image for large close-up view. 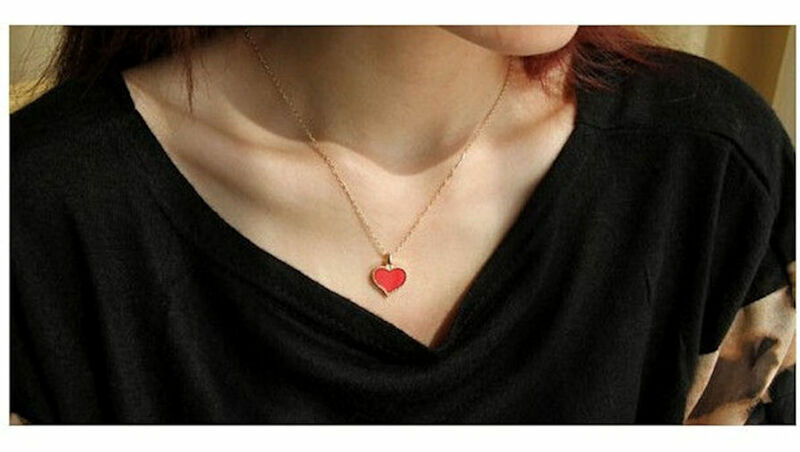 • Necklace is 100% new and wholesale priced to the public. • All items ship within 72 hours or less. • Satisfaction guaranteed or your purchase price refunded. • Simply return merchandise - within 10 days for full refund.